It Takes A Village – Join A Committee! Have you seen the major events that we put together? 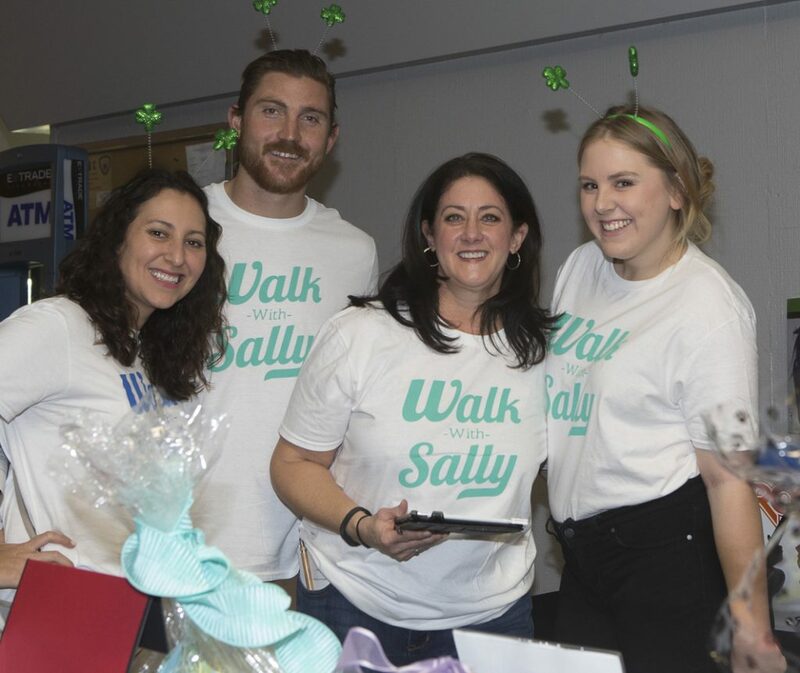 The Friendship Bowl and White Light White Night are our two largest fundraisers that keep Walk With Sally going year in and year out and we couldn’t dream of putting these together without the help of our committees! If you’ve ever considered volunteering but weren’t sure how or where to start, consider joining one of our event committees! Our Friendship Bowl Committee will start gathering soon, for information on meeting dates or other committee opportunities click below and give Autumn a shout! Hope to see you at the next meeting! This entry was posted in Bowl-a-thon, Events, Volunteering, WLWN 2017 and tagged committee.